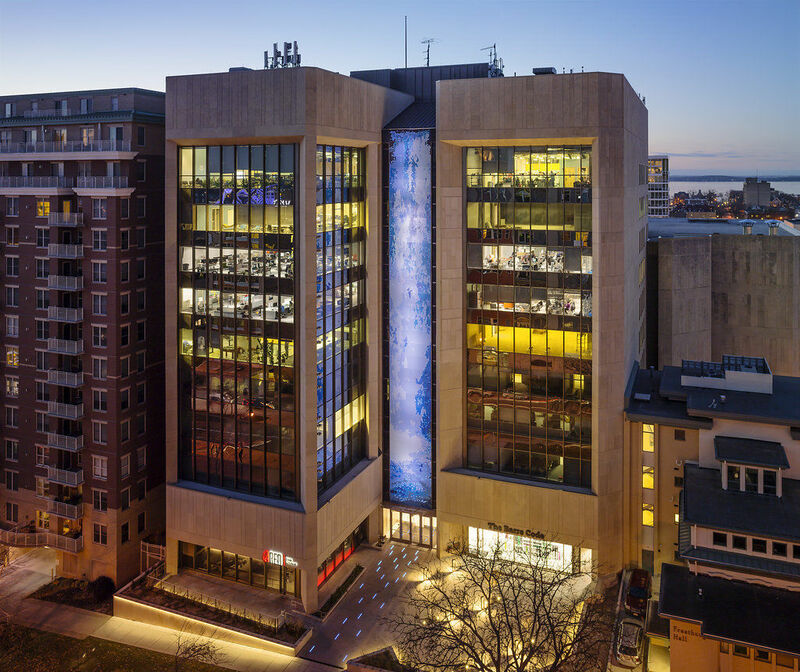 CODAworx's RFP Toolkit for artwork projects was used successfully at 316 West Washington Ave., Madison, resulting in the commission of the stunning “Electric Waterfall” on the front of the building. How does an architect looking to place a large glass installation into his new building lobby go about finding the right artist? Perhaps this architect worked with an artist in the past, or maybe he hired an art consultant. Perhaps he typed “glass artist” into Google and spent hours scanning the results. But, in order to gain a comprehensive view of the leading glass artists working around the world today, he needs CODAworx. CODAworx, the company I founded four years ago, serves as the hub of the commissioned art economy and is now changing the way creative professionals find and connect with one another. The current method of locating an experienced artist for a major commission is inefficient at best and ineffective at worst. Enter CODAworx, which has developed digital tools that have become the industry standard for finding and hiring artists for commissions. Our most important product, the RFP Toolkit (RFP stands for Request for Proposals) consists of easy-to-use tools that dramatically simplify the art commission process, allowing commissioners to send RFPs to a multitude of qualified international artists. After the RFP is sent out and applications start rolling in, submissions are organized and stored so that commissioners can score and select the right artist for the project. The architect searching for the perfect glass artist will have numerous outstanding artists to select from with our software. Our team at CODAworx developed this process because we passionately believe that commissioned art transforms the spaces where we live and work. You don’t have to go to a museum to see amazing artwork; you can now experience the best of contemporary art in airports, hotels, hospitals, public plazas, parks, and corporate lobbies. We have built a database of over 17,000 artists and a website that showcases almost 5,000 commissioned art projects with the value of projects to date totaling over $1.2 billion. Not only does CODAworx bring all of these creative professionals together in one place, we run programs that bring recognition to outstanding projects – through two awards programs and a monthly digital magazine titled CODAmagazine. These vehicles tell the stories of commissioned projects, reaching millions of people and hopefully inspiring some of them along the way! Although CODAworx has customers all over the world, some of the most gratifying work we do is right here at home. We have used the RFP Toolkit for artwork projects at 316 West Washington (the stunning “Electric Waterfall” on the front of the building) and Ovation 309 apartments, as well as new projects for the Spark Building on East Washington and a commissioned piece in Waunakee, celebrating excellence in our educational system. It is gratifying to go to work every day knowing that you are helping artists earn a living through the artwork they create. It is exciting to get an email from an artist in Copenhagen that tells of a new project for a hospital in Kentucky because of CODAworx. But what really makes me happy? Knowing that we are helping to transform spaces and, in the process, making the world a more beautiful place. Toni Sikes is the co-founder and CEO of CODAworx. She previously founded two other art companies, The Guild and Artful Home, and has spent her 30-year career connecting artists with their best markets. 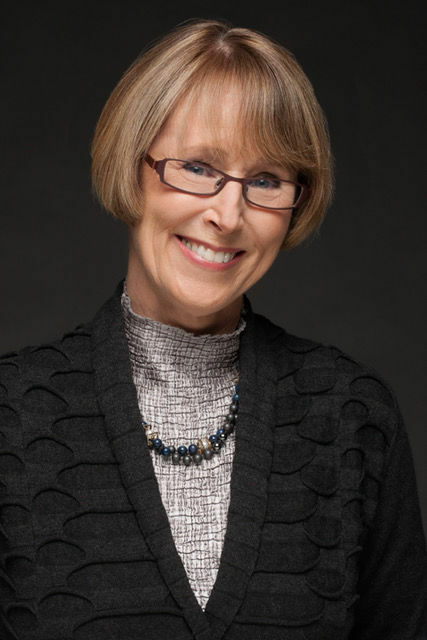 She has long been involved in the Wisconsin entrepreneurial scene, serving on the boards of the Wisconsin Technology Council (former chair), MERLIN Mentors, UW Weinert Center for Entrepreneurs, Healthy Minds Innovations, and Building Brave.